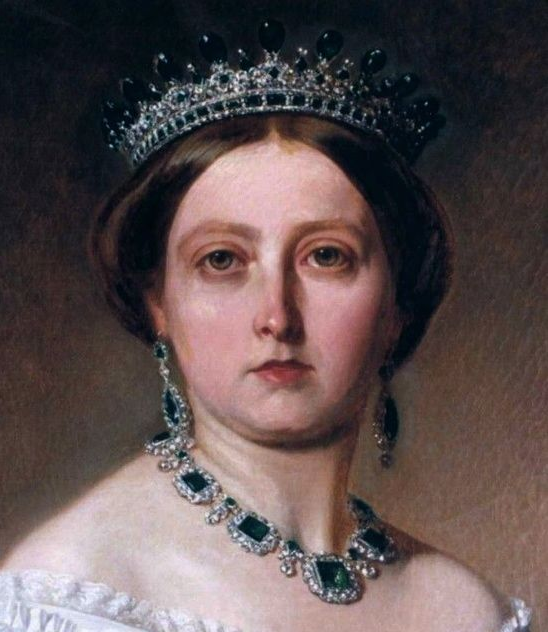 Prince Albert, who is steaming up the screen right now on Victoria, was kind of a Victorian Renaissance man, if you will. 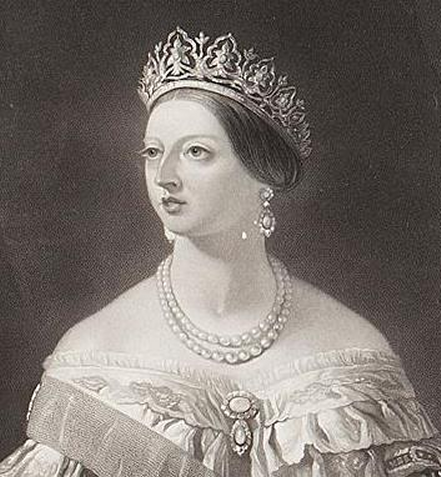 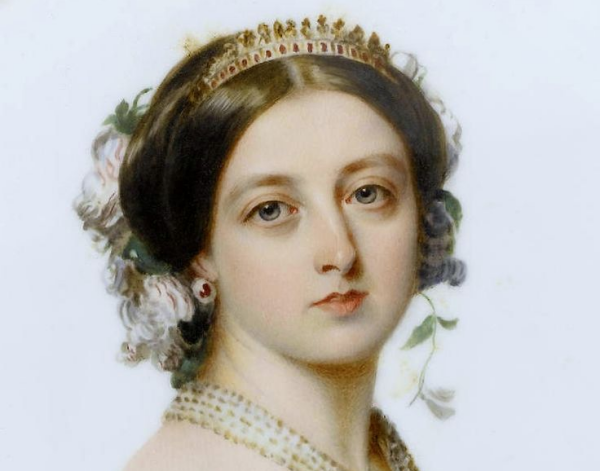 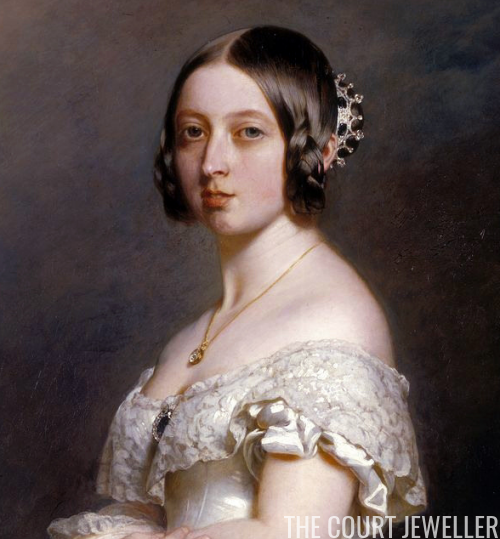 He loved design, and Queen Victoria was the lucky beneficiary of his jewelry design efforts. 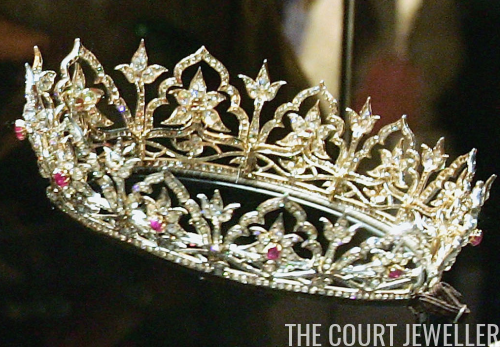 Today, we're looking at the four tiaras that Albert designed for his wife during their marriage.